Diesel Exhaust Fluid (DEF) is an emissions control liquid that is required in modern diesel engines. DEF is a mixture of 67.5% deionized water and 32.5% purified urea, providing the lowest freezing point at 12 deg F. By keeping the temperature of your diesel exhaust fluid between 12 deg F and 75 deg F, the shelf life of the fluid can easily last two years. Ensuring that the temperature doesn’t go below its freezing point and isn’t consistently above 75 deg F is the most critical part. To prevent these situations from occurring, Custom Heaters & Research has designed a DEF heater that perfectly fits totes and tanks. 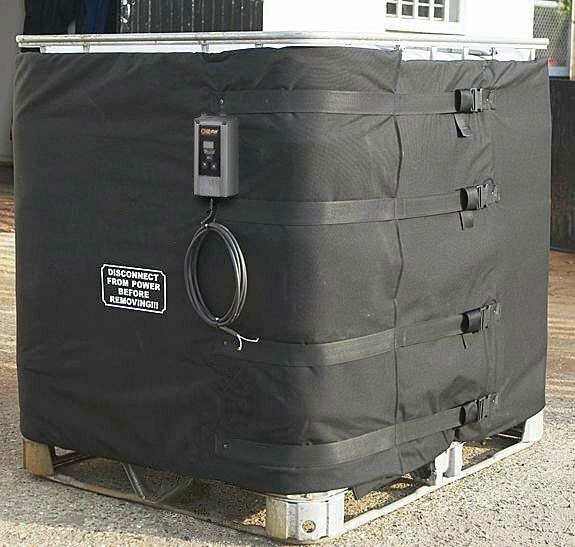 Using a heating jacket, it’s built to securely fit totes and tanks. 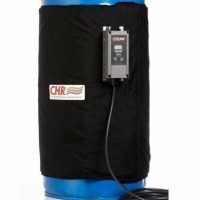 Filling stations, farmers, fleet managers, and end users now have an affordable heating solution for their Diesel Exhaust Fluid (DEF) products without worry of gelling, spoiled product, or frozen lines, protecting IBC totes from freezing temperatures in cold weather environments. 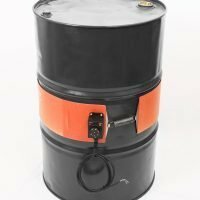 Our diesel exhaust fluid tank heaters offer an industry leading heating solution for DEF. 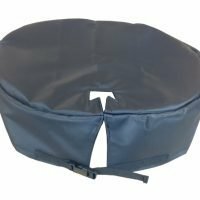 The heating jacket that we use for both DEF & chemical tote heaters is the most energy-efficient method for distributing heat to the entire blanket surface, providing a uniform barrier of insulated heat that protects DEF products from freezing or gelling, maintaining temperature for maximum pumpability.